After being presented for the first time at the Kunsthalle Würth in Schwäbisch Hall in 2003, the exhibition Art Faces: Portraits of Artists in the Würth Collection makes a stop at Art Forum Würth Capena. François Meyer, who, driven by his curiosity about the person concealed behind a work of art, took on the ambitious project of creating a collection of photographs portraying artists. Meyer began collecting his works in 1975, when he worked as a photographer for the art world, collaborating with such magazines as L’Oeil, Conossaince des Arts, Architectural Digest, and Elle Decor. Meyer does not seek to create impromptu, spontaneous snapshots, but rather compositions resulting from in-depth reflections. In his portraits he establishes a relationship from behind the lens between the world of photography and that of art, and his photographs depict the art scene of the 1970s as a kaleidoscope coloured by the spirit of the time. 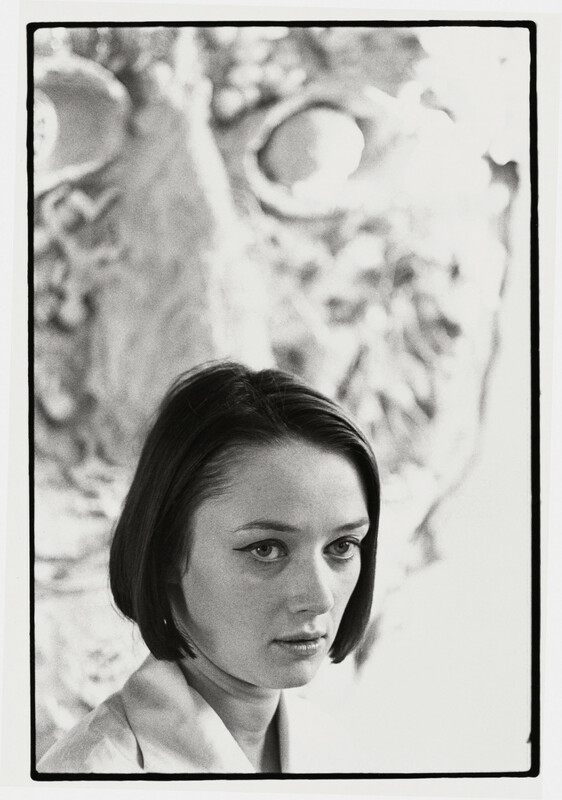 Meyer began with 80 portraits, including those of Sonia Delaunay, Andy Warhol, Roy Lichtenstein, Wilfredo Lam, Richard Serra, Tom Wesselmann, and other famous artists. The project was left forgotten in a drawer until 1998, when Meyer and his wife decided to expand the collection through purchasing portraits by other photographers. A surprising number of photographers have devoted themselves exclusively to creating portraits of artists, finding a special mission for their work in the intimate relationship with their subjects. The result is a group of works which later became part of the Würth Collection: over 240 photographs by 42 different photographers, including some of the greatest of the 20th century. 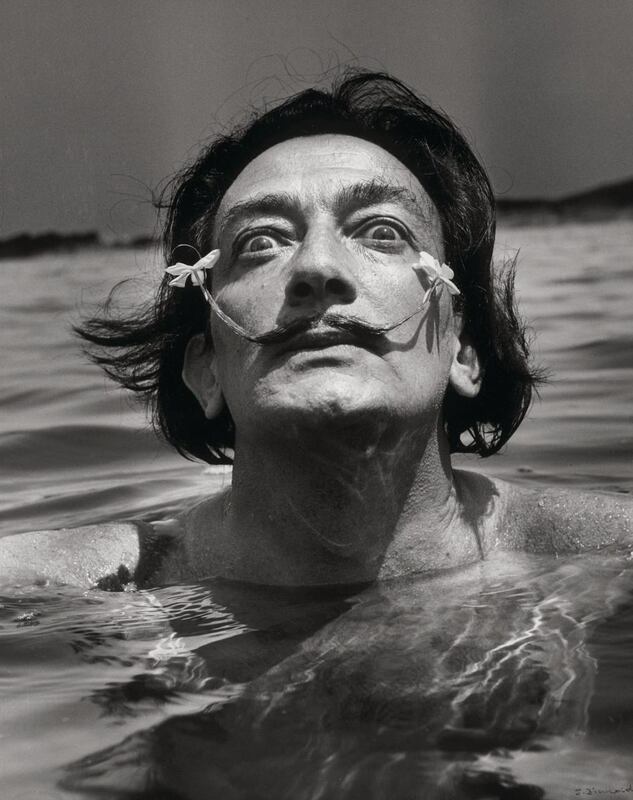 Among these are Arnold Newman (1918-2006), who portrayed Piet Mondrian; Herbert List (1903-1975), who took the brilliant photograph of Marino Marini; Michel Sima (1912-1987), who took the double Leonora Carrington and Leonor Fini; and August Sander (1876-1964), the chronicler of German interwar society who immortalised Otto Dix in one of the oldest photographs in the collection. The exhibition at Art Forum Würth Capena features a selection of 107 photographs by 32 photographers alongside original works from the Würth Collection by such artists as Jean-Michel Basquiat, Andy Warhol, Max Ernst, Jean Arp, Salvador Dalí, David Hockney, Keith Haring, and Sam Francis. 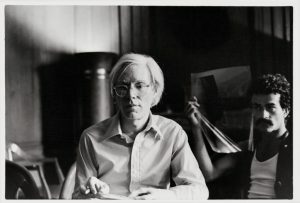 The works and photographs are exhibited together, creating an itinerary that epitomises Meyer’s idea of linking artists to their work. The artists are grouped together by the movements in which they played primary roles; the arrangement thus lends itself remarkably well to showing the many angles from which photographers approached portraits of artists over time, enabling us to retrace art history through the faces and gazes of the people who made that history great. According to the Director of the Würth Collection, C. Sylvia Weber, “the names of the artists portrayed not only represent the most prominent figures in the art world; in many cases, they coincide perfectly with the artistic expression of the Würth Collection”.